Fabian Lukas Schar, one of the popular professional football Player who plays for Newcastle United and Swiss National Team. 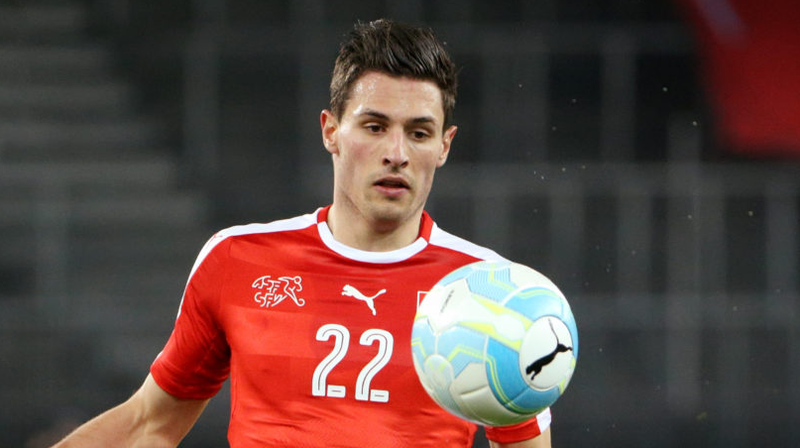 He is popularly known as Fabian Schar. He is well known Swiss celebrity. He is famous for contribution to professional life. He is best at defender position. Currently, he is playing for Newcastle United. He had played for FC Basel, Hoffenheim, and many more clubs. He is right foot player. His Shirt number is 5. Shaqiri is one of his best teammates. He had represented himself in Russia for the World Cup 2018 as a part of the Swiss national team by showing his talent to all. 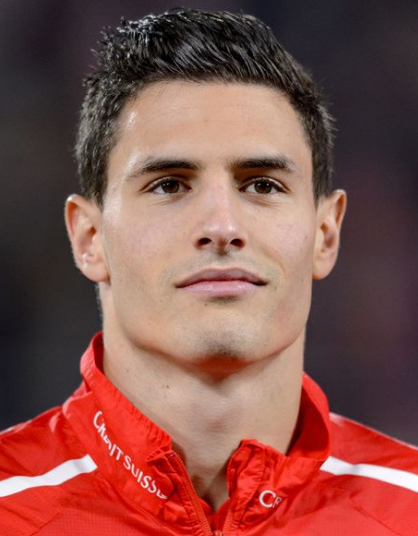 Passionate and enthusiastic player, Fabian Schar was born on 20th December 1991. He was born and raised in Wil, a city in Switzerland. He is the son of Marion Schar and Martin Schar, his father and mother. His nationality is Swiss. His astrological sign is Sagittarius. He has a single sister named Michaela Schar. At the small age, he began his career with football. He has got a great personality. Talking about his body, his height is 1.86 m. His weight is of 84 Kg. He has a balanced body with good health. He has an attractive body figure. His smiling face and charming personality have helped him to gain the attention of all the viewers. Schar began playing his career at hometown club FC Wil and started playing regularly for Wil's reserve team. On 20th November 2009, he made his league debut against FC Stade Nyonnais and scored his first Swiss Challenge League goal in an away win against Yverdon-Sport FC on 30th October 2010. Schar later shifted to FC Basel on a 3-year contract on 4th July 2012. He made his Swiss Super League debut on 29th September with the draw score of 1-1 against FC Lausanne Sport. He scored his first goal for his new club on 7th October against Servette. Schar won the Championship title at the end of Swiss Super League Season of 2012-2013 and second league championship at the end of the 2013–2014 Super League season with Basel. Schar signed for 1899 Hoffenheim on 4th June 2015. He signed an agreement of four year deal with Deportivo de La Coruna on 21st July 2017 and made his La Liga debut on 20th August against Real Madrid. He signed an agreement of 3 year deal with Newcastle United on 26th July 2018. Schar had represented himself in his national country, Switzerland in both senior as well as junior levels in many tournaments. On 17th November 2011, he made his first international debut for the Swiss U-20 team in a game against Poland U-20. On 10th September 2012, he scored his first goal for the Swiss U-21 during his fourth appearance against Estonia U-21 which was the final game in the qualification to the 2013 UEFA European under 21 Football Championship. He was also selected in the men's football tournament at the 2012 Summer Olympics as part of the Swiss under-23 team. On 13 May 2014, Schar was named in Switzerland's squad for the 2014 FIFA World Cup. He was also selected in the UEFA Euro 2016. His name was enlisted in the squad of Switzerland national team in this World cup 2018 Russia. He had played in the World cup 2018. He is the active player in this World cup. He had played altogether 3 matches with no goal in this World cup. This excellent player makes good money from his work. His net worth and salary are kept in privacy but there is no doubt in the mind of his supporters and followers he is satisfied with his earning. Schar has not revealed about his love life to the media. He is a very secretive person. He may be single or married.